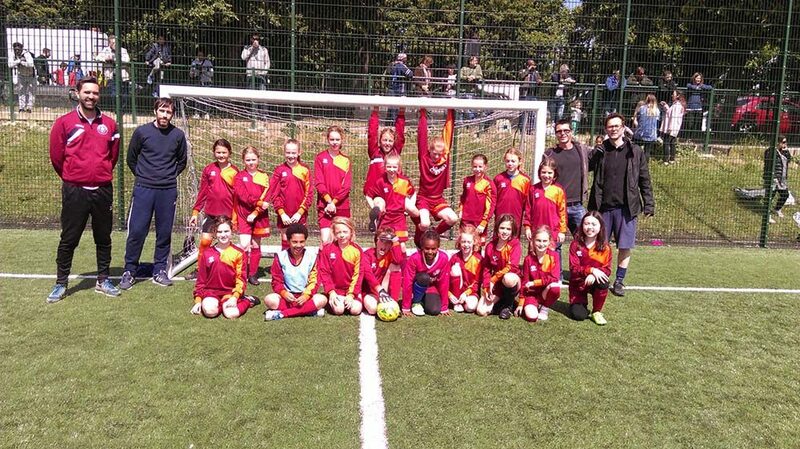 I got a long way with the development of the Stoke Newington Youth Girls Football Club – we grew from 3 or 4 girls and one coach (me) to around 25 girls and 5 or 6 coaches (all dads). It was a great experience but at the end of last season I decided it was time to step down. 5 years of running Sunday morning football sessions started to catch up with me! The other coaches were keen to keep things going so we went on a recruitment/arm-twisting drive and found a handful of new coaches to take things forward. I’m really pleased to say that our succession planning worked and the club continues to go from strength to strength.